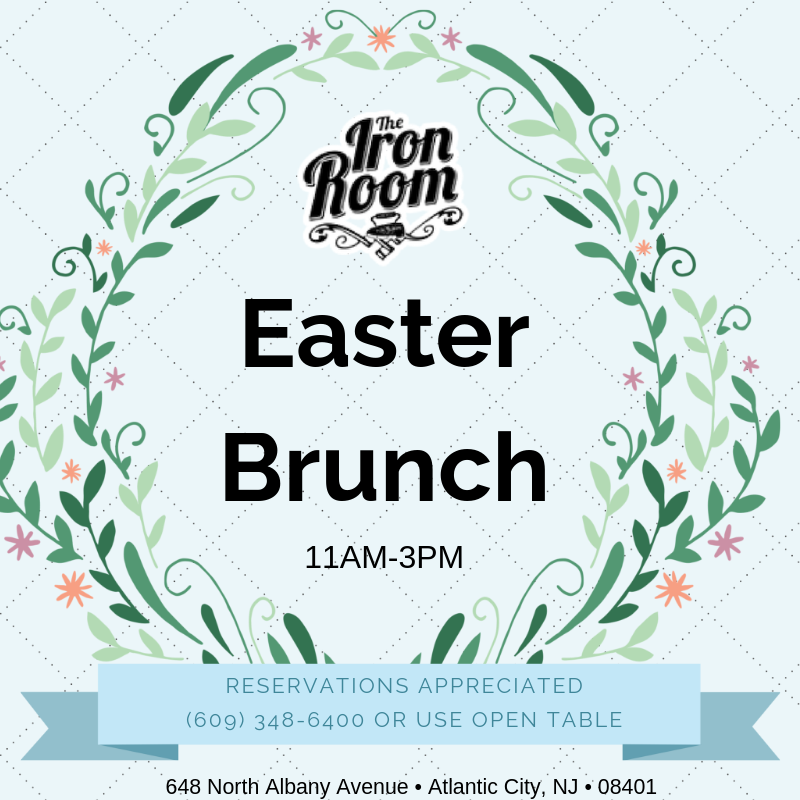 Celebrate Easter with your friends and family at the Iron Room. Choose from all-you-can-eat micro plates for $25 or try the basic breakfast sandwich for $10. Reservations appreciated.